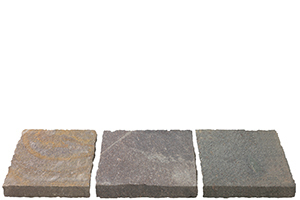 Riven stone paving flags are available in a wide variety of materials‚ each of which has its own unique colour and texture and some very special technical qualities. 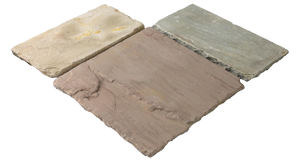 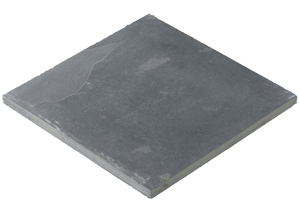 All the quartzites and porphyry are exceptionally non-slip for use around swimming pools whilst being kind to the feet and having low water absorption. 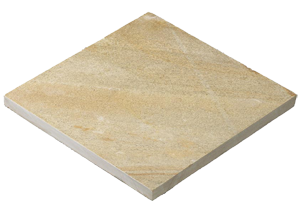 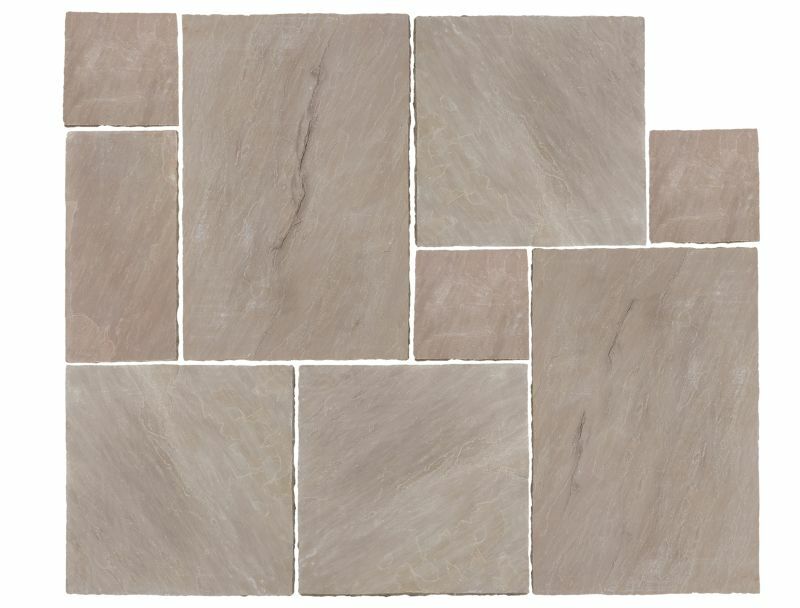 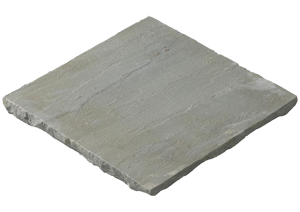 Alta quartzite is far stronger than granite and can take a useful degree of vehicular traffic when laid very thin (20-30mm) if properly bedded. 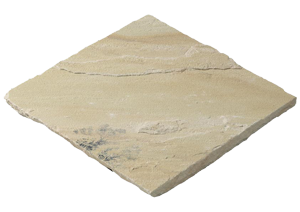 It has a very low water absorbency‚ less even than granite and is thus very stain-resistant. 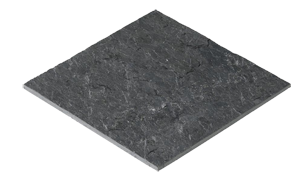 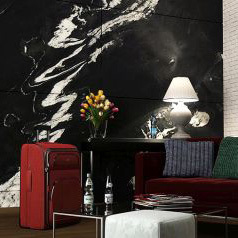 The Italian porphyry’s varied colours and low absorbency make it also highly resistant to stains and both it and Otta phyllite are also very strong. 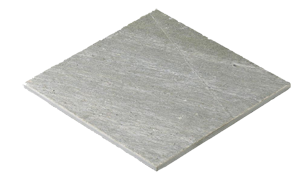 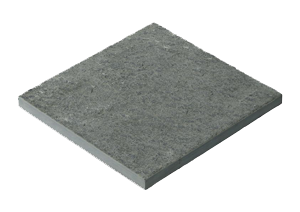 Natural surfaced (riven) paving materials‚ in particular‚ are usually best supplied as gauged widths x random lengths. 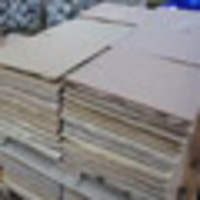 This makes the fullest and most economic use of the raw material. 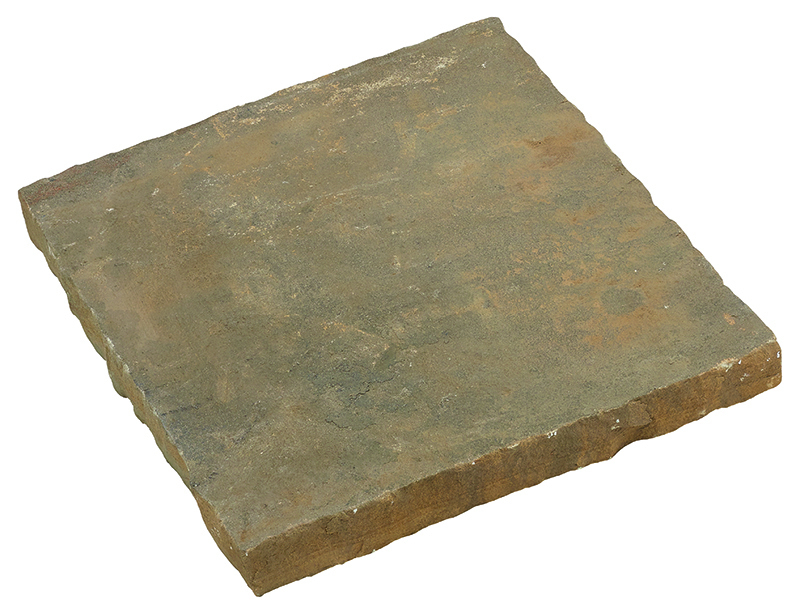 These stones are often the answer to the most challenging requirements technically but are also truly beautiful. 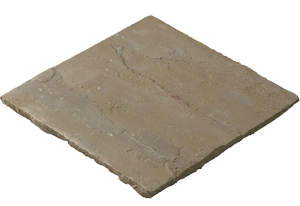 Many are European and can be supplied to specific non-stock sizes relatively quickly. 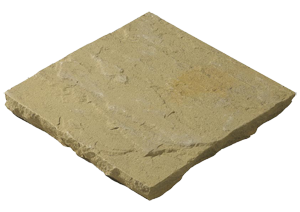 Careful consideration of the type of stone used will make sure that‚ once laid‚ the paving will last and look good for many years.